Tactical Gear and Military Clothing News : LandCamo ABD/SERE is Here! We had the opportunity to see the first items of military clothing to be manufactured with the LandCamo ABD/SERE pattern in the United States. 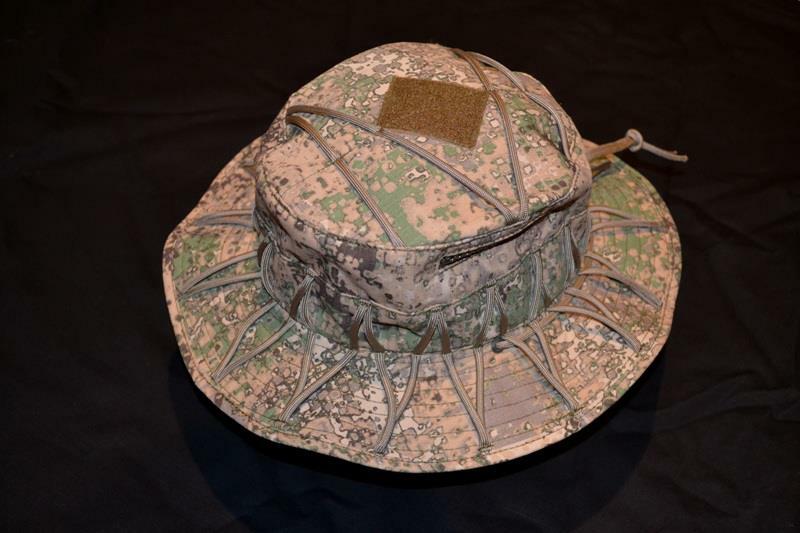 SpecOpShop has now released this shot of their Tactical Boonie Hat in the camouflage and will soon be providing the complete uniform with the pattern among others from the LandCamo American Battle Disruption series for which they hold the exclusive licensing rights.